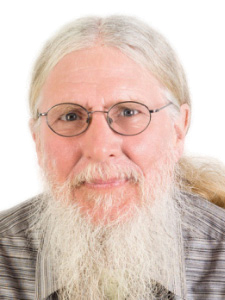 Dr. Bruce Lindsay is the recipient of the 2012 SIGMOD Edgar F. Codd Innovation Award for distinguished contributions to the internals of relational database management systems. Details: Bruce has been a leader and inventor in many of the key systems initiatives in the data management field. As a member of the original System R team, the R* project, the Starburst project, and then several content management projects, Bruce has created fundamental technologies in a broad set of database areas, including core relational databases (authorization, high performance transactions, locking and deadlock detection), extensible databases (object management, type management, production rules for query processing), distributed databases (snapshots, distributed DDL, presumed commit, presumed abort, distributed query processing), and management of unstructured data (XML, novel indexing). He thinks broadly and has uncanny intuition for the system-level issues that has led to his innovations to have lasting impact on commercial database products.